China has successfully implemented various afforestation programmes over the years to make drylands viable for its economy, and will continue until 2050. But, while planting more trees will further reduce discharge, it will also make China’s water crisis worse, as more trees need more water to grow. The Loess Plateau is the cradle of the Chinese civilisation because the soils formed on the plateau are very fertile and easy to farm. 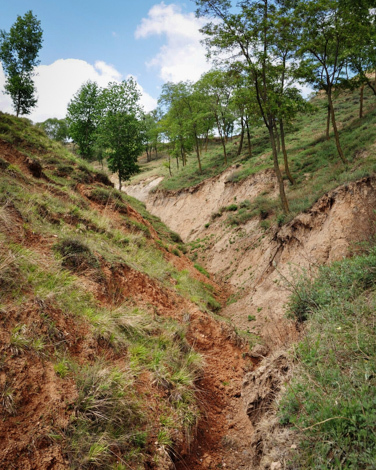 But loess soils are extremely prone to erosion by water and wind. Centuries of mismanagement resulted in degenerated land and in huge sediment loads in the Yellow River. 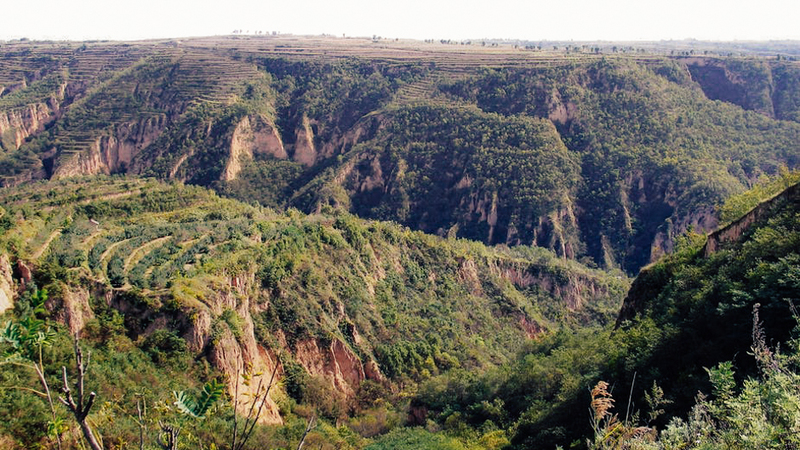 It’s estimated more than two thirds of the Loess Plateau region is affected by soil erosion. Up to three gigatonnes per year of sediment load was observed in the Yellow River in the late 1950s. Kai Schwärzel is an Academic Officer at the UNU Institute for Integrated Management of Material Fluxes and of Resources where he leads the Soil and Land-use Management unit.